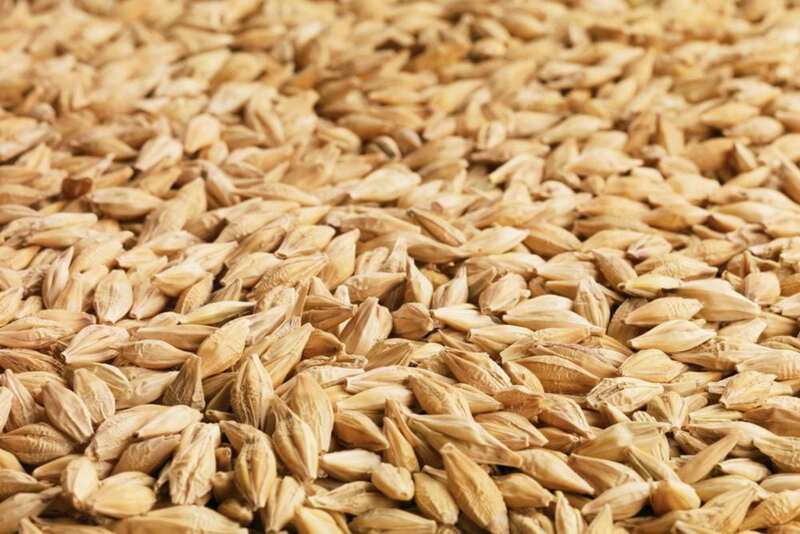 New York/Chicago | Reuters — Archer Daniels Midland has sold unusually high volumes of ethanol into the Chicago market since late last year as export markets dried up, driving down prices in the U.S. Midwest and angering the company’s rivals, according to traders and regulatory data. The Illinois-based global commodities powerhouse, a major ethanol producer, accounted for roughly 61 per cent of the 9.5 million barrels sold at the Chicago hub between November and August, according to the data reviewed by Reuters. Previously, ADM had been a regular buyer: In September and October of last year, for example, ADM bought 810,000 barrels, 32 per cent of the 2.495 million total trades in the Chicago hub during that stretch, according to the data. ADM’s shift came amid an upheaval in the domestic ethanol market as U.S. demand flatlined and export markets, including China and Brazil, were cut off due in part to the effects of President Donald Trump’s widening trade disputes. ADM spokeswoman Jackie Anderson, when asked about the shift in the company’s strategy, said ADM does not comment on the specifics of its commercial activity. Ethanol futures prices traded on the Chicago Board of Trade late last month fell to $1.21 per gallon, lowest in over a decade (all figures US$). Ethanol in Chicago cash markets, meanwhile, were about $1.28 per gallon, just above a low of $1.24 from December, traders told Reuters. The heavy selling by ADM has led traders who have lost money on the slumping ethanol market to complain to S+P Global Platts, which provides benchmark pricing for the physical ethanol contract at different U.S. delivery points including Chicago. In July, Platts hosted an ethanol pricing methodology workshop in Houston at which senior traders from the largest U.S. ethanol trading shops expressed anger about ADM’s influence on the market, according to several traders who attended. “It’s one person’s view of the market,” said one trader who attended the meeting. “Traders are angry … and they blame ADM,” another trader said. Platts said the company is conducting ongoing discussions about evolving its pricing methodology, including feedback from the July conference. “We are still evaluating the feedback and continuing bilateral conversations with market participants who were not able to attend,” the company said in a written statement. ADM can produce roughly 1.6 billion gallons of ethanol annually, about 10 per cent of U.S. capacity. Despite its massive production, it has often been a buyer on the cash market to supplement its long-term supply deals or to support a market view, dealers said. The company has told investors that a sustained trade war with China could hurt sales. 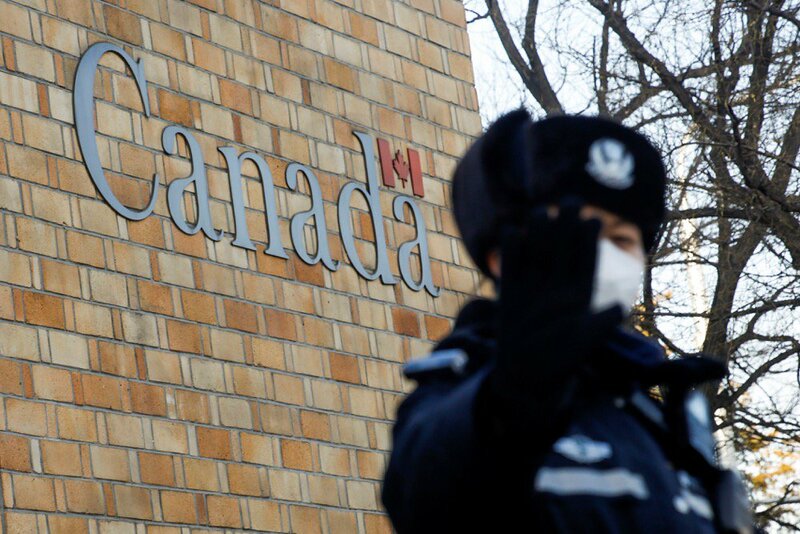 China, considered the top growth market for U.S. ethanol exports, imposed tariffs of about 70 per cent on imports of U.S. biofuel — all but halting shipments there. 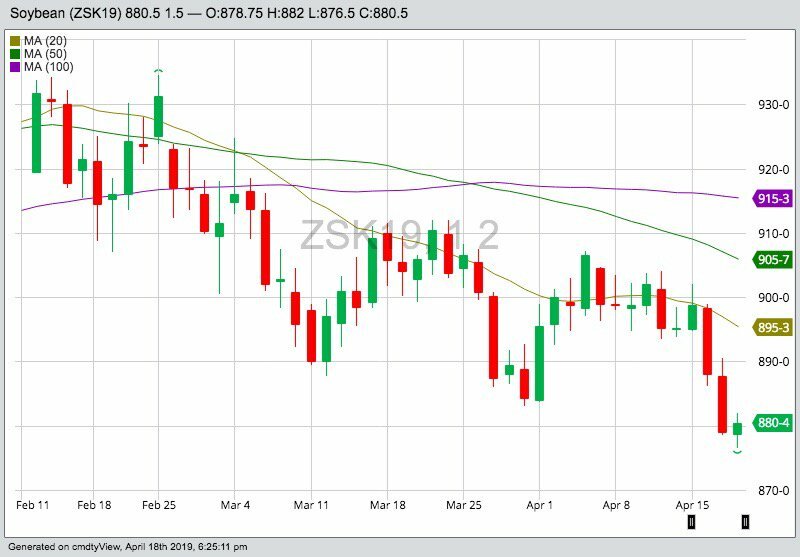 The commodity giant has also been using the futures market to show that it could deliver additional volumes in and around the Chicago hub. The company can easily ship to Chicago from its large ethanol plants in Iowa. 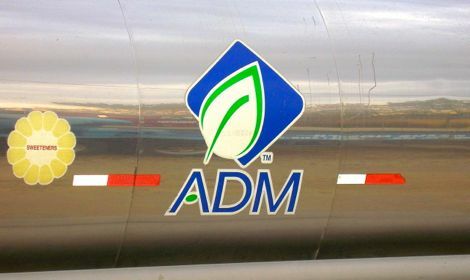 On the Chicago Board of Trade, ADM registered all 579 ethanol contracts for delivery as of Tuesday, each contract representing 29,000 gallons — or enough for about one rail tanker car — the most in the history of the contract, according to CME Group data. The registrations were a signal to the over 20 other companies also registered to participate in CBOT ethanol deliveries — which include Shell, Green Plains, Vitol and Mercuria — that ADM has an abundant supply of biofuel in storage, to tap and sell against the futures contract. “We don’t really know or understand what they are doing,” said one CEO of a publicly-traded ethanol company. 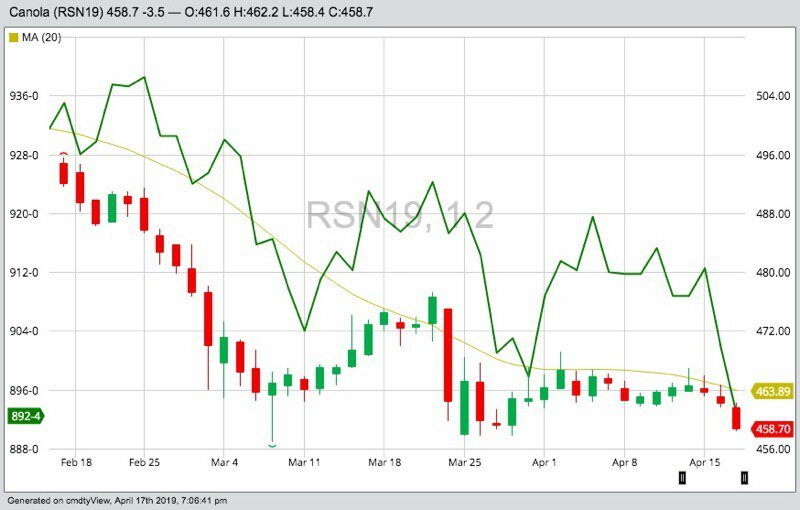 One trader noted that ADM was short 400,000 barrels last week on the Chicago Board of Trade. 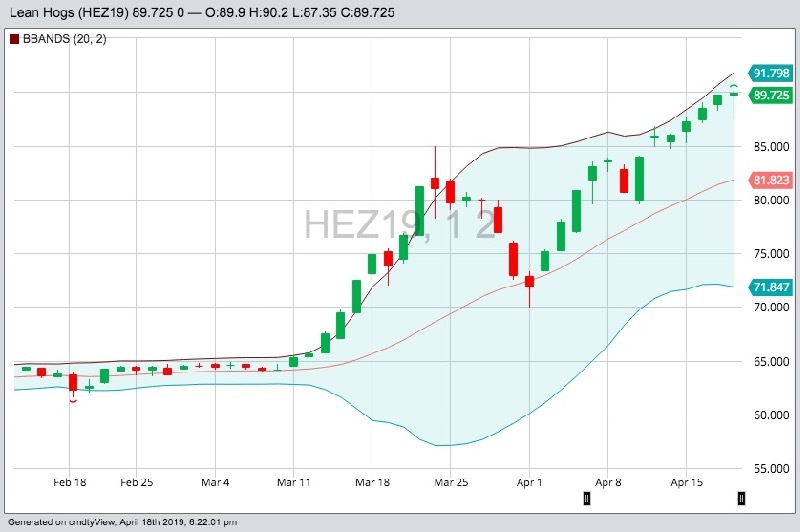 As a major ethanol producer, they are long physical gallons so having a short position in futures as a hedge against physical price declines is not unusual, traders said. — Reporting for Reuters by Jarrett Renshaw and Michael Hirtzer.